The singer is all smiles and showing off her bae. 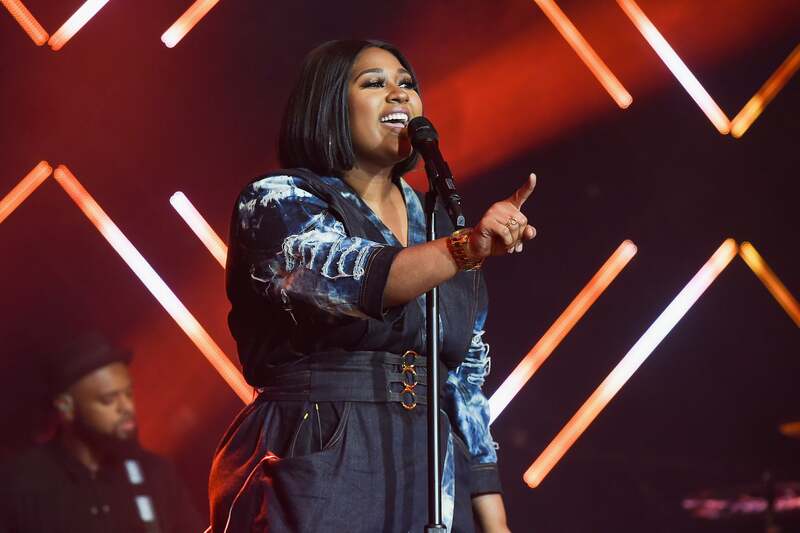 It looks like Jazmine Sullivan has found the love she often sings about in her songs. The ESSENCE Fest 2017 performer shared a sweet Instagram post over the weekend wishing her boyfriend, Dave, a happy birthday. The message recieved a great response from fans who are happy to see the Philly native, who is usually very private, going public about enjoying a love she deserves. While Jazmine hasn’t shared a lot about their relationship, it is clear that Dave is proud of his lady.